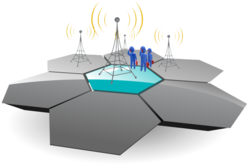 Acetel provides value added, skill enhancement training on Cell site development for GSM. The exposure will go up to project handling, monitoring, logistic arrangements and reporting system with multi locations operations. - IQBri Telecom organizes scheduled training's for individuals and professionals in the domains of Telecommunications & Wireless Technologies and provided various services to Telecom operators. - Six months Industrial Training : 17 Dec 2013, 23 Dec 2013, 6 Jan 2014, 9 Jan 2014, 15 Jan 2014, 20 Jan 2014. Telecom is the unique vocational training program designed by INFYTEL Corporation. This initiative aims to create skilled college graduates, who will be groomed and trained to suit Industry’s high-demand resource requirements for Advanced Telecommunication. It is an accelerated orientation program which prepares individuals for Mobility environment even before they are taken on board. we are offering our services specialization In Telecom Covering the Latest Telecom Softwares.We are providing 6 weeks, 6 months, 45 days and corporate Trainings With Placement solution. GlobeTechno Telecom Training Program is offering to fresher Electronics Engineers who's Start/Shift their career as a Telecom Engineer or BTS/RF/DT Engineer in Telecom industry Like Huawei/ Ericsson/ ZTE/Vodafone/ idea/ Airtel..
(Cinif Technologies Limited) believe in making things happen as the country's premier IT and Telecom service provider. 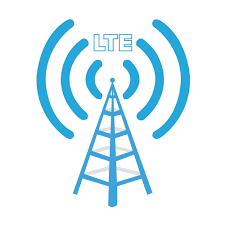 CTL is of the forefront of telecommunications industry with our core focus on next generation telecom technologies.